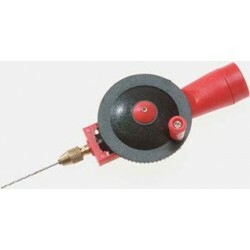 Our Drills and Bits section includes all of the tools you will need to drill your way to the perfect dream dollhouse. 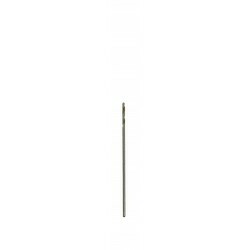 Redecorate and redesign your dollhouse with this 1/32inch Bit. Your decor and collection of miniatures will be taken to another level of fabulosity. You will love this No.75 Bit as it complements your other miniature dollhouse furnishings. Now is the time to design a great new look! Adding this No.73 Drill Bit 12Pcs to your miniature collection is just what you need to make your dollhouse a home, and showcase your fabulous taste. You will love this Deluxe Pin Vise W 6 Assorted Drills Carded as it complements your other miniature dollhouse furnishings. Now is the time to design a great new look! Adding this NO. 55 DRILL BIT to your miniature collection is just what you need to make your dollhouse a home, and showcase your fabulous taste. You will love this No.71 Drill Bit 12Pcs as it complements your other miniature dollhouse furnishings. Now is the time to design a great new look! 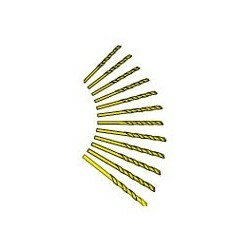 Enhance your dollhouse collection with this No.75 Drill Bit 12Pcs. Added to your other dollhouse miniatures, it is a complement for a variety of styles and tastes. 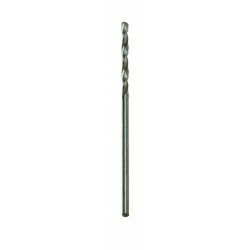 You will love this No.79 Drill Bit 12Pcs as it complements your other miniature dollhouse furnishings. Now is the time to design a great new look! Adding this PIN VISE W/12 ASSTD DRILL BITS to your miniature collection is just what you need to make your dollhouse a home, and showcase your fabulous taste. 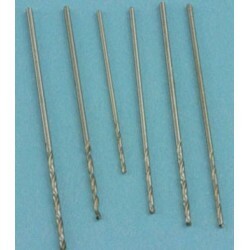 You will love this No.68 Drill Bit 12Pcs as it complements your other miniature dollhouse furnishings. Now is the time to design a great new look! Adding this No.70 Drill Bit 12 Pcs to your miniature collection is just what you need to make your dollhouse a home, and showcase your fabulous taste. You will love this No.55 Bit as it complements your other miniature dollhouse furnishings. Now is the time to design a great new look! 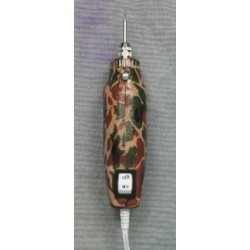 Enhance your dollhouse collection with this Hobby Drill Battery Operated. Added to your other dollhouse miniatures, it is a complement for a variety of styles and tastes. 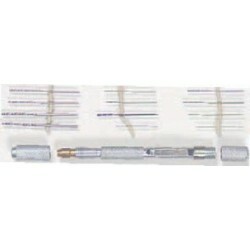 You will love this No.80 Drill Bit 12Pcs as it complements your other miniature dollhouse furnishings. Now is the time to design a great new look! Adding this MINI DRILL W/NO. 55 BIT to your miniature collection is just what you need to make your dollhouse a home, and showcase your fabulous taste. 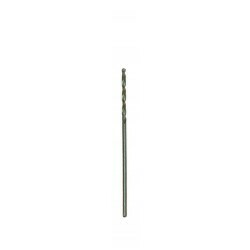 You will love this No.76 Drill Bit 12Pcs as it complements your other miniature dollhouse furnishings. Now is the time to design a great new look! Adding this DRILL BIT SET, 6PCS to your miniature collection is just what you need to make your dollhouse a home, and showcase your fabulous taste. 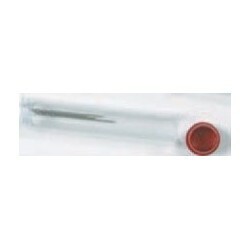 Spruce up your dollhouse with this miniature DRILLS IN TUBE,CARDED,ASST SIZES 50-76. 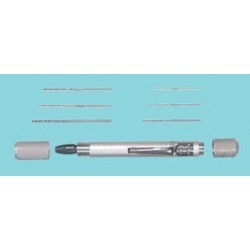 We have many miniature Drills & Drill Bitss for that finishing touch.